In this camp, 5-7 year old beginners will learn about different rock instruments and begin their introduction to music theory and appreciation. Ear training, song structure, rhythm pattern and group playing are all part of this week-long introduction to music. 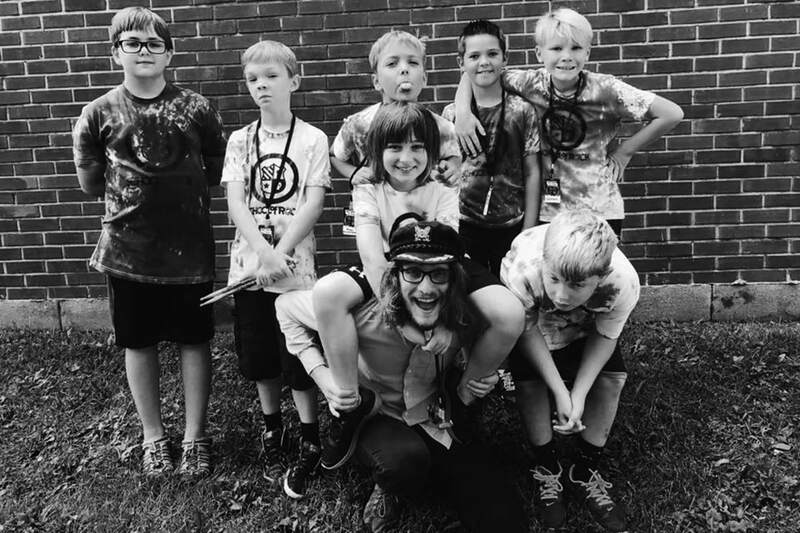 In this camp, students will learn about all the different rock instruments and begin their introduction to music theory and music appreciation. This summer camp is designed for 5-7 year-old students who have little to no experience with music. This five-day camp runs Monday through Friday with a performance at the end of the last day.